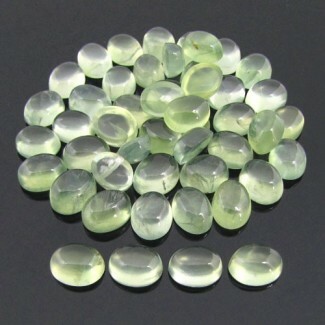 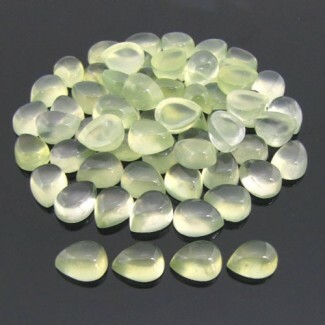 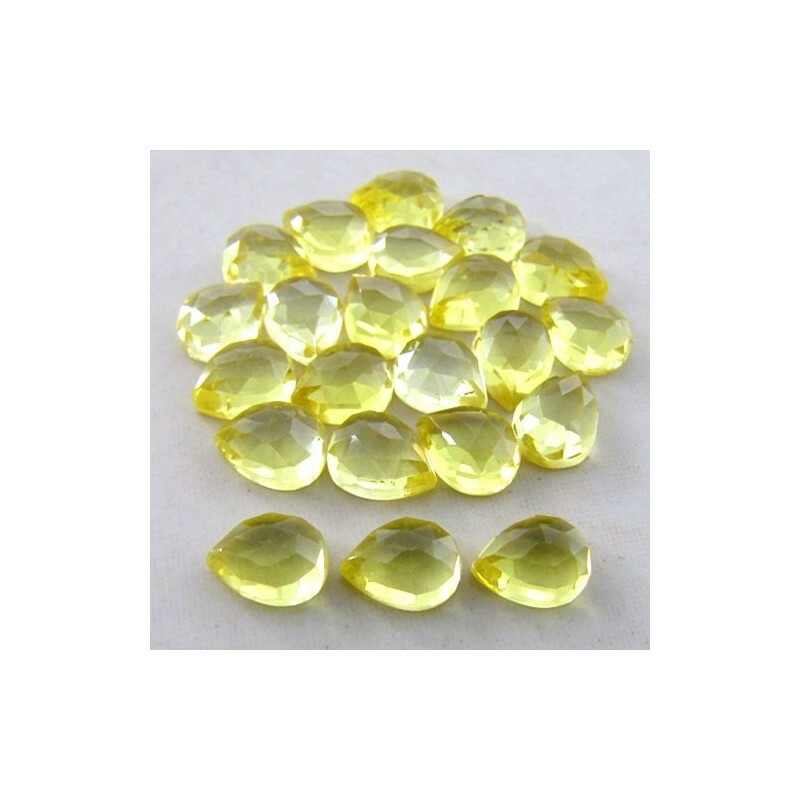 This AAA Grade Pear Shape Lab Yellow Sapphire (Verneuil (Flame Fusion) Cabochon Parcel is originated from Lab Created and Cut & Polished in Jaipur (India) - Pieces in one Parcel. 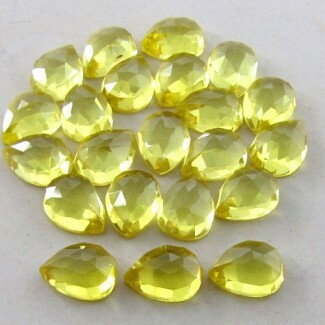 64.95 Cts. 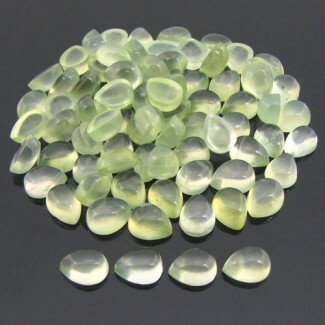 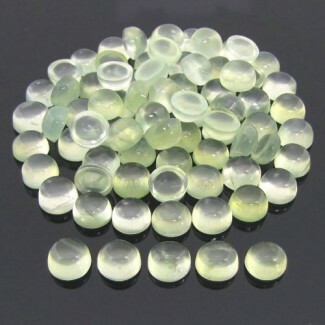 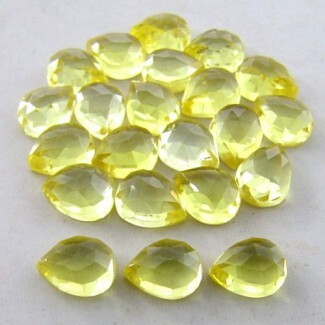 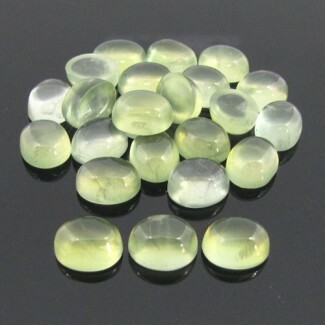 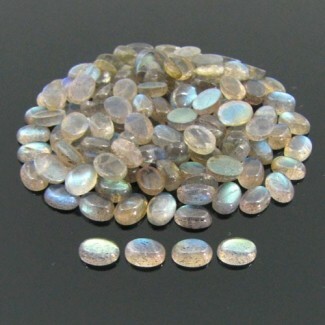 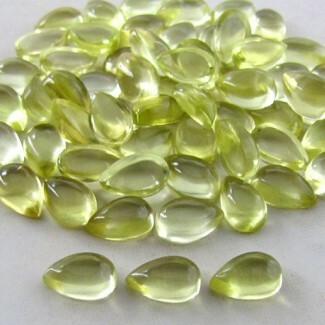 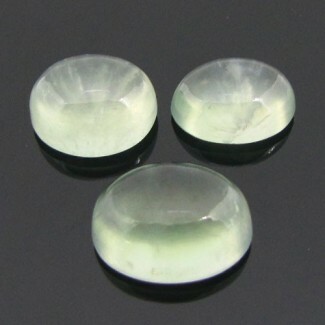 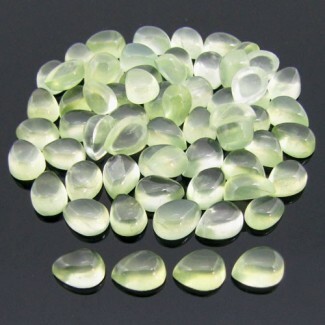 Lab Yellow Sapphire 9x7mm Pear Shape Cabochon Parcel (22 Pcs.) 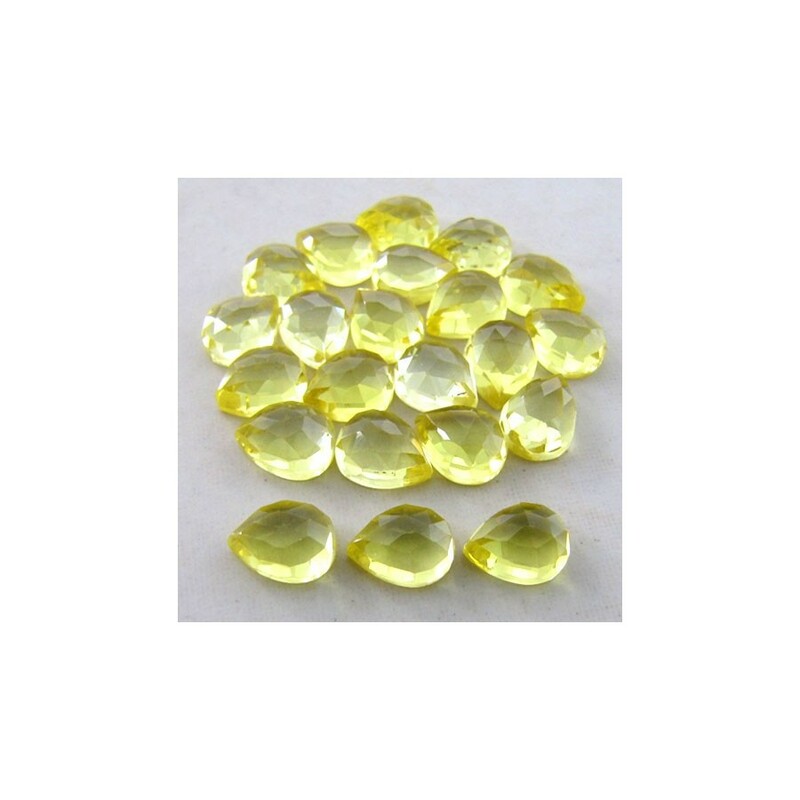 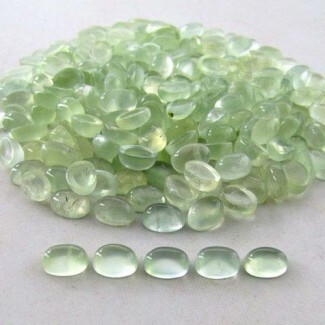 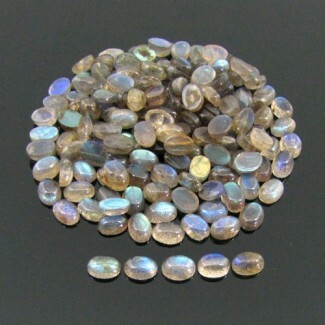 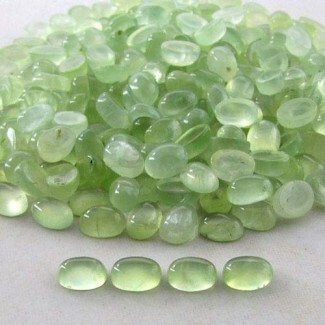 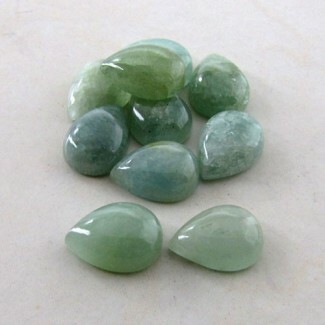 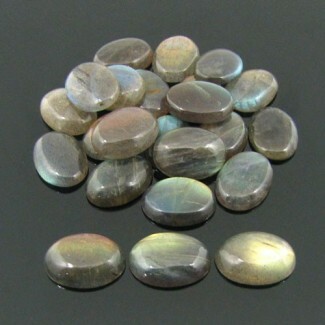 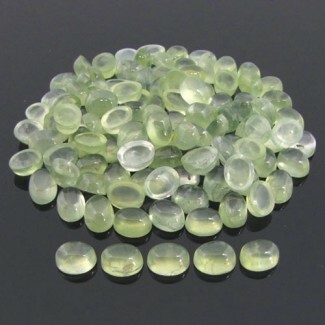 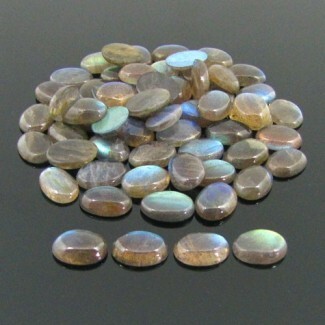 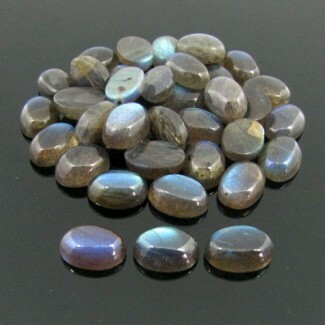 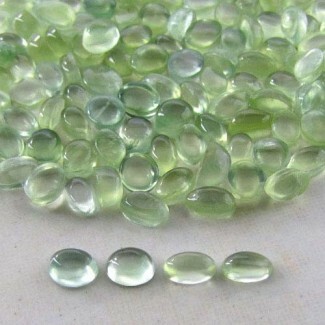 - This AAA Grade Pear Shape Lab Yellow Sapphire (Verneuil (Flame Fusion) Cabochon Parcel is originated from Lab Created and Cut & Polished in Jaipur (India) - Pieces in one Parcel. 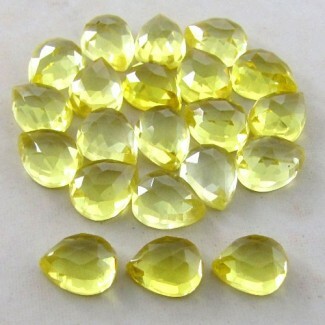 This AAA Grade Pear Shape Lab Yellow Sapphire (Verneuil (Flame Fusion) Cabochon Parcel is originated from Lab Created and Cut &amp; Polished in Jaipur (India) - Pieces in one Parcel.